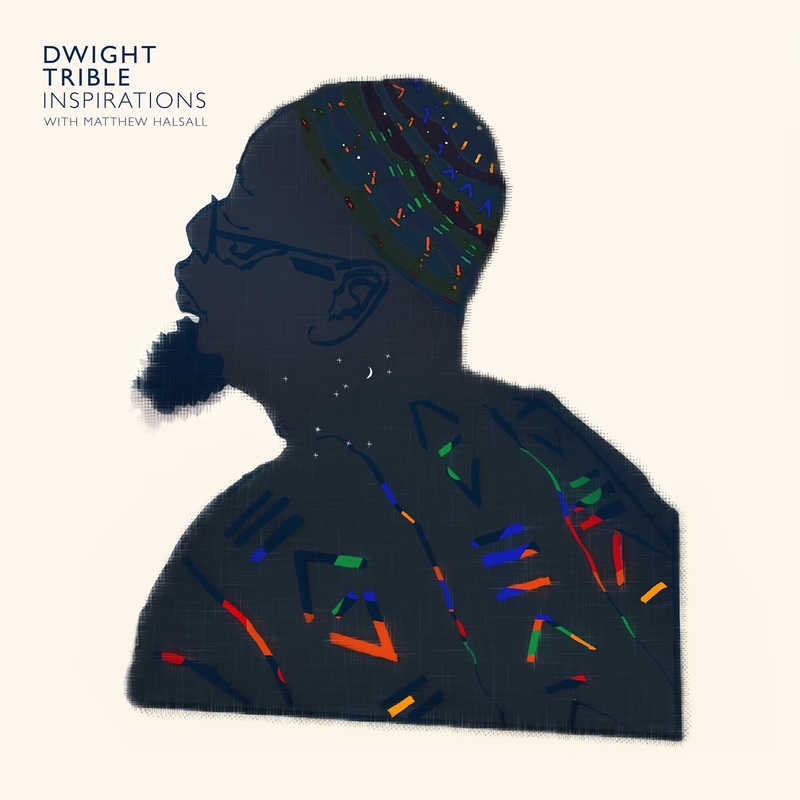 Still pretty much an unknown quantity in the UK, veteran jazz singer Dwight Trible will surely reach a deserved wider audience with this UK-recorded album, produced by trumpeter Matthew Halsall, with backing from members of the latter’s Gondwana Orchestra. Trible is a passionate, soulful, charismatic and socially committed artist, with a rich, resonant voice whose timbre is redolent of the black revivalist church. I first became aware of him when Jazz FM began playing tracks from his extraordinary 2006 album Living Water, on which he transformed Freddie Hubbard’s Little Sunflower into an ecstatic hymn of love, and Wayne Shorter’s Footprints into a dreamlike fable of spiritual enlightenment. On this new album, when he sings Bacharach/David’s What The World Needs Now Is Love, he transforms the happy-clappy original into something hypnotic and meditative. This is achieved partly by the incantatory style of his vocal delivery, and partly by stripping out the chord changes, making the song more modal. The lyrical theme continues with Donnie Hathaway’s Tryin’ Times – a blues for 2017 if ever there was one – and Cole Porter’s I Love Paris, Trible’s response to the Islamist violence suffered by that city. This song is cut down both harmonically and rhythmically: the minimal chord changes, again, combined with the absence of a pulse, create a radical, thought-provoking reinterpretation. However distressed he may feel about the state of the world, Dwight is nothing if not positive: Feelin’ Good was the highlight of his Ronnie Scott’s debut last month. Driven by a stonking Afro-Cuban groove from pianist Taz Modi, bassist Gavin Barras and drummer Jon Scott, this version blows away any lingering sense of despair. The Coltrane ballad Dear Lord follows, with lyrics by Trible himself. Along with the spiritual Deep River, it pours oil on the troubled waters, with sweet, lyrical trumpet from Halsall. Trible has deep roots in the psychedelic and avant-garde scene in LA, often referencing the music of Sun Ra and Pharoah Sanders, and one of his influences is the harpist Dorothy Ashby’s 1970 album The Rubaiyat of Dorothy Ashby. From that, Trible has taken the strange and compelling bossa nova Heaven and Hell. It was a new one on me, and sent me back to the original. Trible’s version is a sublime meditation on the afterlife, featuring yet more gorgeous Taz Modi piano.